Lover of iced chai tea lattes, white wine, winter, messy hair buns, the color black, penguins, brunch, dry shampoo, Disney, a good sale, dog friendly spots, sushi dates, and girl night outs. 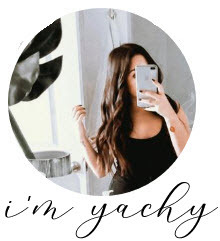 Yachy is a 20 something Bride to be, dog mom, and creator of Happily Ever Alanis. She currently resides in Houston, TX with her Fiancé and maltipoo, Togepi. 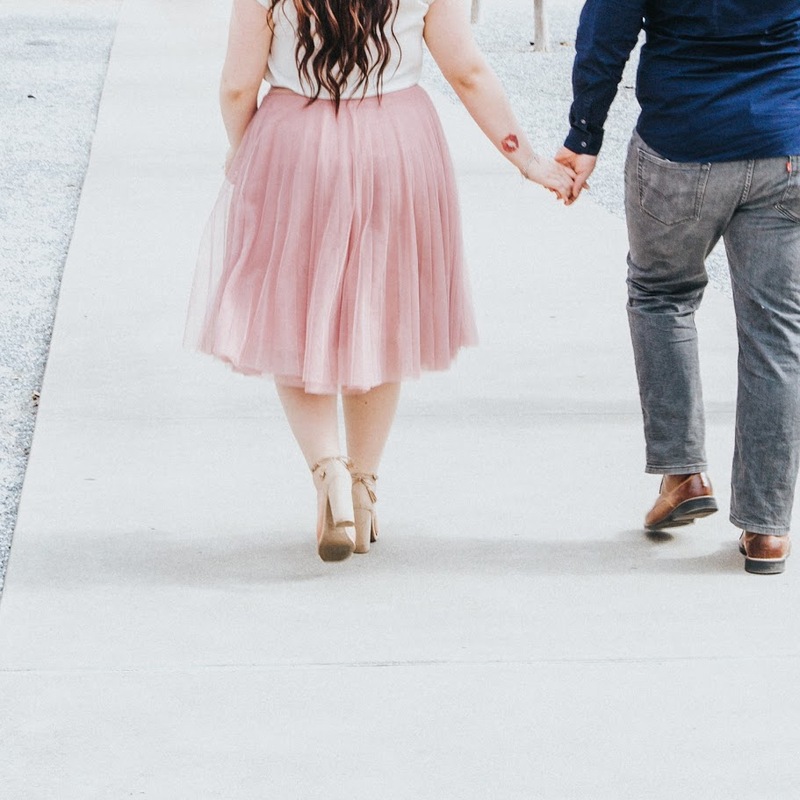 With support from her Fiancé, Happily Ever Alanis was created as a platform to share her daily vibes and transition from a Miss to Mrs. trying to figure out what "happy wife = happy life" is all about. On this blog you can also find travel adventures, cooking attempt recipes, personal thoughts and wedding planning experiences. Not only that Yachy hopes you'll follow along and become friends but to also help other women going through the same journey. For more daily intake, be sure to follow along on Instagram and Twitter. What is your profession? Do you blog full time? I'm a full time payroll processor for a Healthcare industry. Blogging is more of a hobby where I try to post once a week, mainly focusing on Wedding planning. It's from our Wedding #hashtag! Where is your blog's theme from? The creator can upload the theme for an additional fee but it does come with step by step instructions and also a youtube tutorial. I use my iPhone XS Max and Sony A5000. I edit my photos on mobile Lightroom using purchased presets from Etsy. Contact me and I'll send you the links to the presets. I'm a Virgo, 8/27/1989. I was born in North Carolina but raised in Houston, TX. We've dated since November 27, 2015, got engaged on April 15, 2017 and haven't been apart since. Read our proposal story! There is a specific post all about my engagement ring here!